Local Private Tour Guide | Koyasan, Japan | Kaori K.
Hello. I've been a guide specialized around Koyasan for over 20 years and always found it a lot of fun. 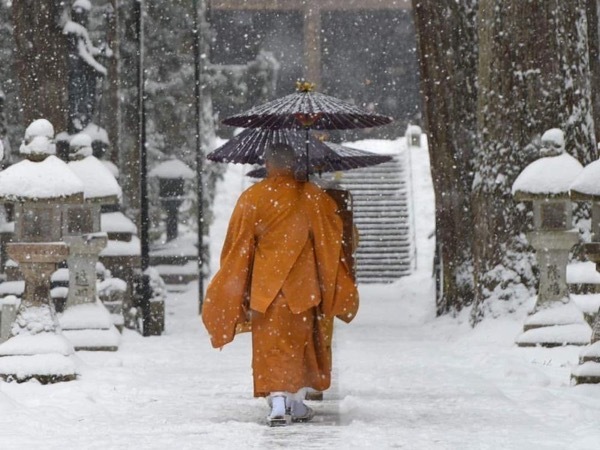 Koyasan is my favorite place and it's a great pleasure to introduce this mysterious world and walk with you here. 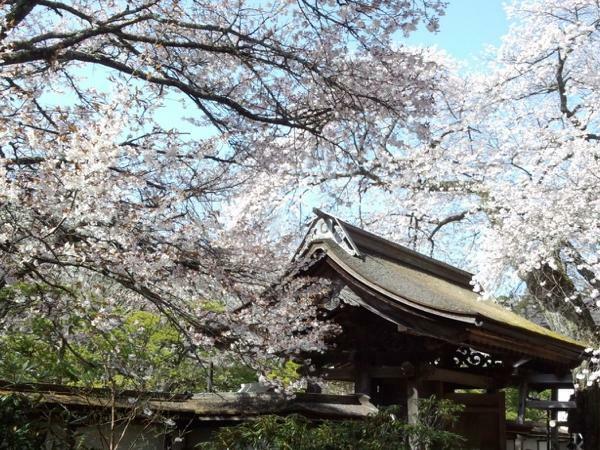 Once you stepped into Koyasan, you will be attracted by Japanese culture, history, religion, nature, tradition and more. Why don't you join my tour? I'll share this treasure with you. 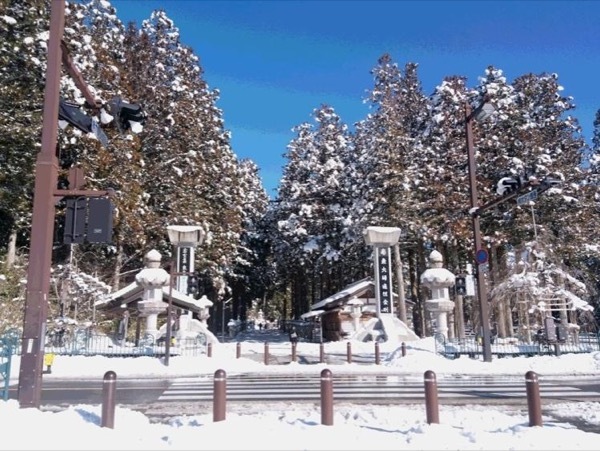 I can also offer a special tour using the limousine service to make you less stressful for Koyasan, Osaka, Nara on your own time and interests that the big travel agency can't cover. Please receive my hearty reception for your special tour! I am not permitted to guide in Portugues or Spanish-only English.